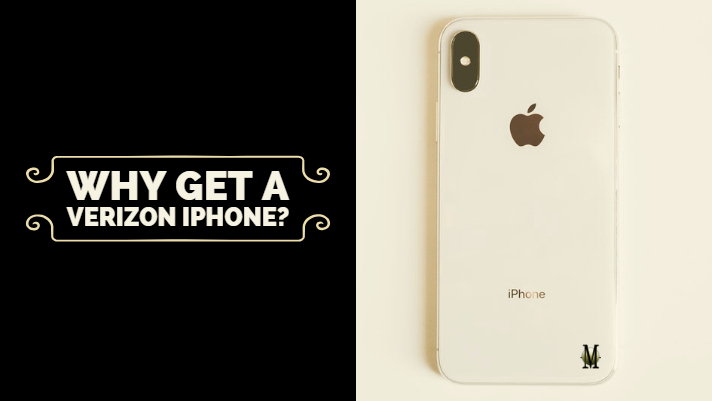 Did you know that almost any Verizon iPhone you buy is actually unlocked and can be used with any carrier? Why is this important for you? If you search for a used phone, a lot of people will upsell their product as unlocked. Generally, Verizon iPhones are not as commonly upsold. What this means for you is that you can get cheaper phones that work just as well. That being said, not all phones are made equal. Be sure to check to see if the phone you want to buy is carrier compatible by using a site such as frequencycheck.com.